Ausflora Pacific has an outstanding range of Leucadendrons, perfect for adding that special touch to any garden or large scale landscape. Leucadendron is a genus of plants from the Proteaceae family. Available in many different sizes(1m-3m), foliage colours and textures, Leucadendrons can add something special to any garden or large scale landscape. 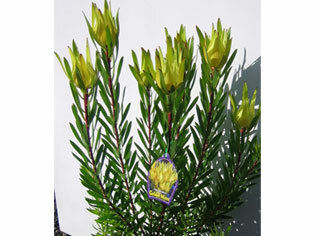 Larger Leucadendrons can be used as screening and shading plants and smaller ones can be used for colourful borders. Ausflora Pacific has a large selection of Leucadendrons, with over 20 varieties, you’re sure to find the perfect plant for your needs. 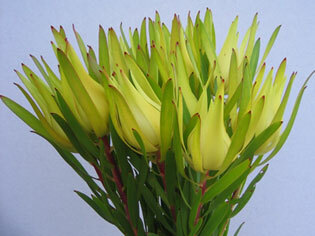 We have been providing Leucadendron plants and cut-flowers to retailers, wholesalers and landscapers for 30 years. Requiring acidic well drained soil and a sunny position, they are hardy garden varieties that require little water once established. Leucadendrons require little maintenance with a good pruning once a year before next year’s growth appears to maintain shape and size. The three we have featured here are some of our favourites for late winter/early spring. 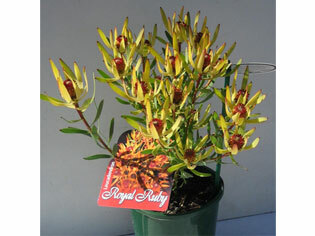 Sundance is a lush shrub with beautiful red tipped foliage most of the year, and opening into a stunning yellow flower in spring. Sundance grow 1.5m x 1.5m and are fantastic for mass planting and borders; they also do well in pots. ‘Royal Ruby’ has a fine leaf foliage slightly grey blue in colour, opening into a yellow flower with exquisite orange centre in late winter. Growing 1.5m high and 1m wide ‘Royal Ruby’ is excellent in pots, borders or as a feature plant. 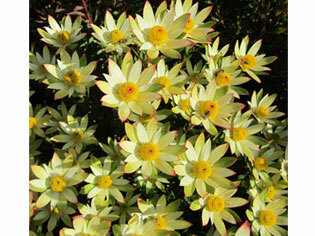 Also known as Inca Gold this Leucadendron has stunning Yellow Foliage in late winter-early spring. 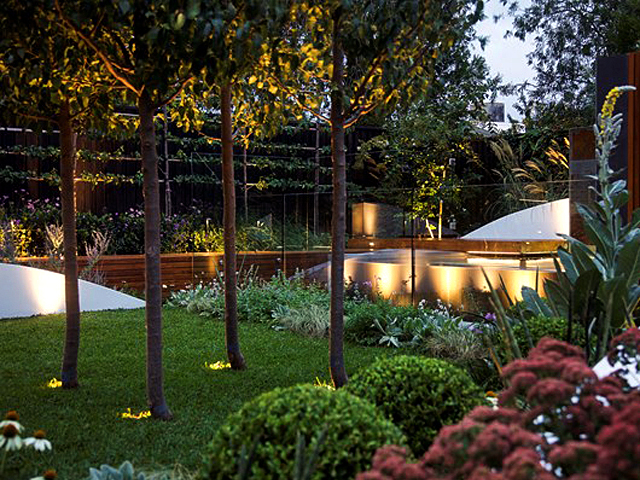 Growing 1.5m x 1.5m ‘Golden Mitre’ is great for hedges, borders or as a feature plant. If you would like to place an order, simply contact one of our distributers (contact details available on our website), or for larger orders contact Ausflora Pacific directly on 03 5968 1650. These plants are generally available from 42mm through to 250mm. Photos (top to bottom): Golden Mitre; Royal Ruby; Sundance; and Golden Mitre.